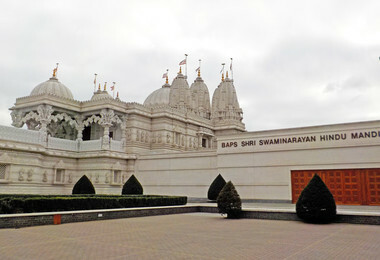 On Monday 14th January, as part of the RE and Art Curriculum, Form 1 pupils enjoyed a fascinating tour of both Neasden and Wembley Mandir. 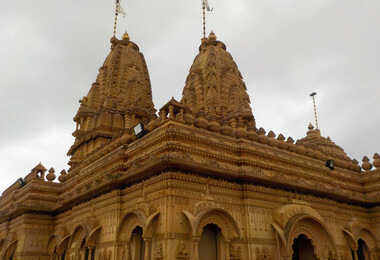 As well as studying and drawing some of the intricate architectural carvings, at Neasden Mandir they were also lucky enough to witness the Hindu Arti ceremony in which the Hindu priests communicate with their deity through rituals, songs and prayers. 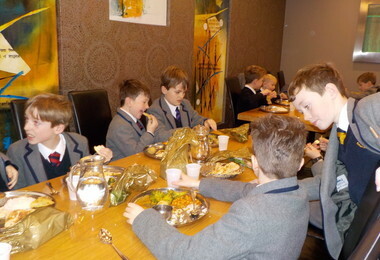 Lunchtime always proves popular on the Form 1 educational visit, and this year was no exception. 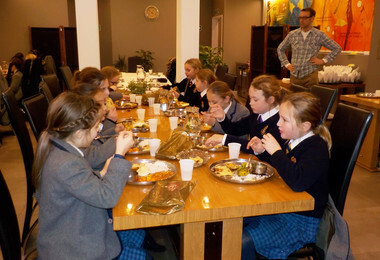 Almost everyone enjoyed the traditional vegetarian buffet, and when they were asked if they wanted 'seconds', nearly every hand went up. The Hindu community always make us feel so welcome, and it is wonderful to hear the children's words of exclamation when they first enter the Mandirs. 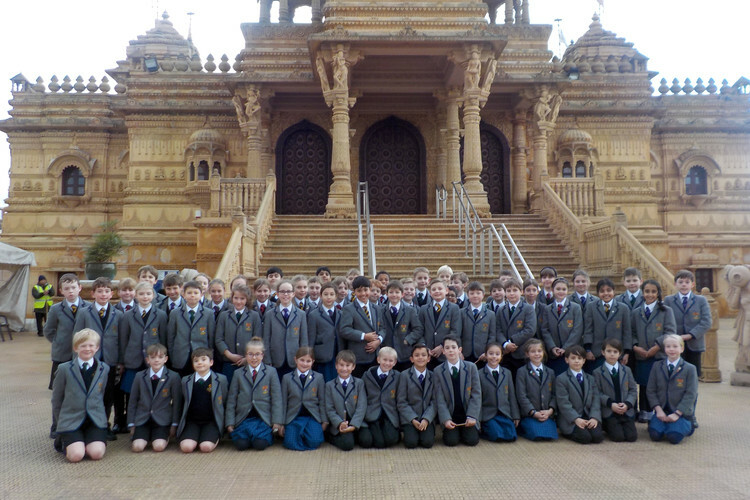 We are so privileged to be able to visit these Hindu community buildings, and the children in Upper Shell are no doubt looking forward to their visit next year!